Marwar region of Rajasthan comprises of five large districts of south western part of this desert state. These districts are Jodhpur, Nagaur, Barmer, Jalore and Pali. 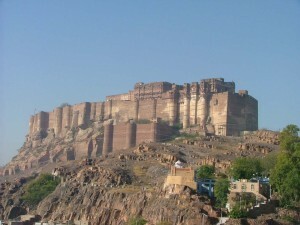 The center of affairs is Jodhpur, also known as the Sun City. 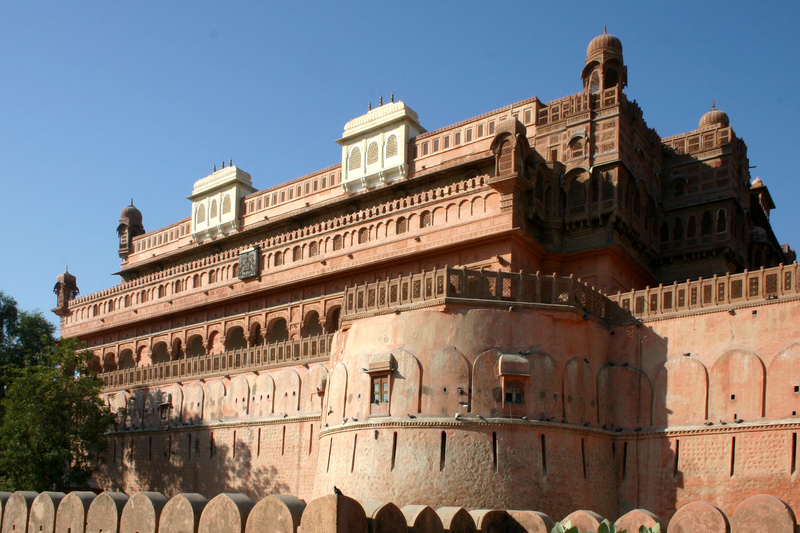 Jodhpur was ruled by the Suryavanshi Rathore Rajput clan for centuries. Most of the areas of Marwar are sandy plains and deserts. Post-independence the state of Marwar became the part of Indian Union. 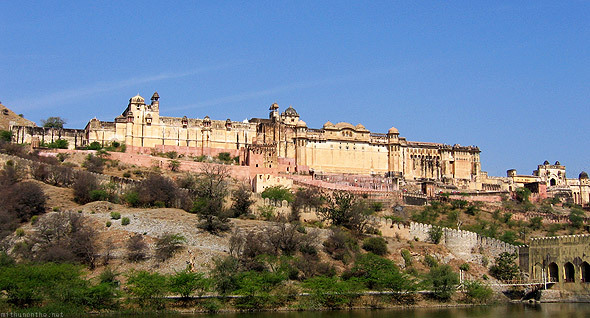 Currently Jodhpur–Marwar enjoys the status of second largest city of Rajasthan after the capital city of Jaipur. Mandore and Jodhpur are the respective old and new capitals of erstwhile Marwar state of Rajputana. 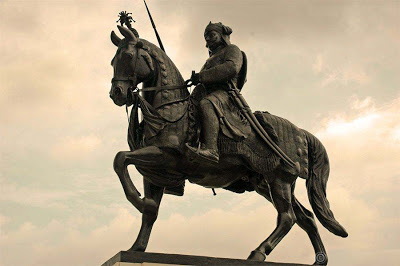 Rao Jodha made Jodhpur his capital after shifting from Mandore for strategic reasons prevailing during his era. Marwar was ruled by Rathores for centuries, current Rathore rule was established in year 1226 AD. Ranbanka Rathores proudly carried their legacy till date by showing courage, chivalry and bravery at various points of time in history and even today they are maintaining the highest standards of Rajput culture. Rathore clan expanded their territories covering the largest area of Rajputana state. Erstwhile Bikaner state was also under the Bika Rathores; a branch of main Rathore clan. Compared to Jaipur, Mewar or Shekhawati region, the Rathore rule was covering almost entire Thar Desert and a big part of sandy planes of current Rajasthan state. However it was divided under to power centers i.e. Jodhpur-Marwar and Bikaner-Jangladesh. Goddess Nagnechi Mata is the family deity of all Rathores. 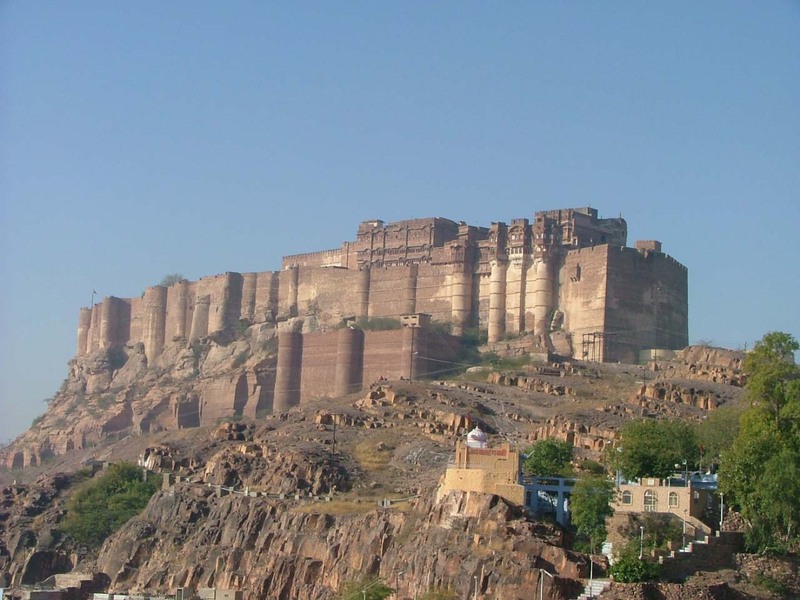 Rathore rulers have built many magnificent forts and palaces in Marwar region, the larger than life Mehrangarh Fort is known as the pride of entire Marwar. At the same time the beautiful Umaid Bhawan palace is among the largest residential buildings of world. The current royal family of Marwar resides in Umaid Bhawan palace. Rajpurohits, Rabaris or Raikas, Lanagas, Manganiars and Kalbelias are few important communities of Marwar; they have contributed in nourishing the culture, language and music of the region. The other famous Rathores from Marwar are warrior Durgadass Rathore, Amar Singh Rathore and Jaimal Rathore to name a few. Yuvraj Shivraj Singh of Jodhpur, Olympian Rajyavardhan Singh Rathore and Fashion designer Raghuvendra Rathore are among new generation famous Rathores from Marwar. Rathore ka itihas hindi mai hai? ?